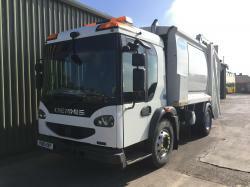 Excel Trucks Ltd specialise in the sale of Refuse Waste and Recycling Vehicles and Related Parts. 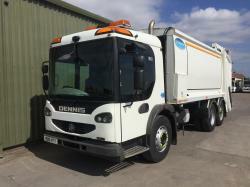 We carry a stock of vehicles for sale and depending on customers requirements will actively source a suitable vehicle, if not in stock. 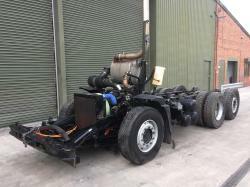 We also purchase vehicles, either for resale or dismantling. 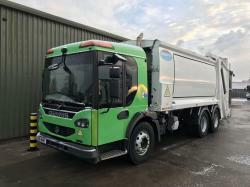 The Recycled Parts stock consists of both chassis and body components. Where ever possible, are tested and removed, ready for despatch. 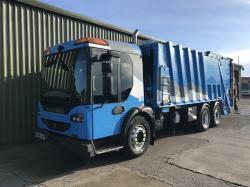 We also run a small Hire Fleet of Refuse Vehicles to cover the local areas and would always be happy to discuss individual customers requirements. To support this, we have a network of engineers across the country, and we are more than happy to give an informed reply to any enquiries. We supply to Local Authority, Private Sector and Export Markets. 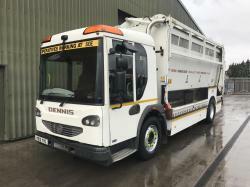 Please browse through our online catalogue and feel free to contact us for further details on any of our services and stock. We provide a prompt, reliable service with quality products.